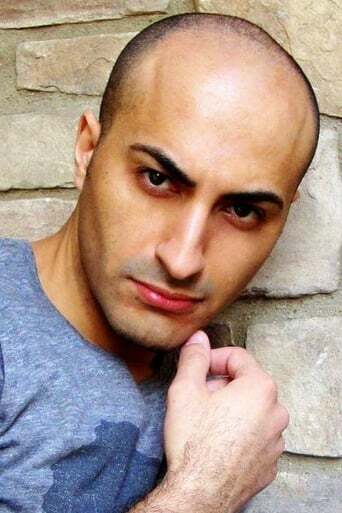 Slim Khezri, also known by his stage names SLIM K, Slim Kezree, or simply Kazree, is a German multi talented artist; singer, songwriter, writer, producer, actor and a former professional Michael Jackson Impersonator, based in Los Angeles, California. Born July 18, 1972, as the oldest of three children in Lübeck Hansestadt, Schleswig-Holstein, Germany. Bon vivant, Artistic Polymath, Free Thinker, Political Junkie, Humanist and Philanthropist of Mediterranean descent. Artist at Sony Music Entertainment, Double Power (Sony Music Entertainment GmbH) and Founder/CEO at DoubaJen Records. Self-proclaimed Foodie, Wine Connoisseur and passionate World Traveler.